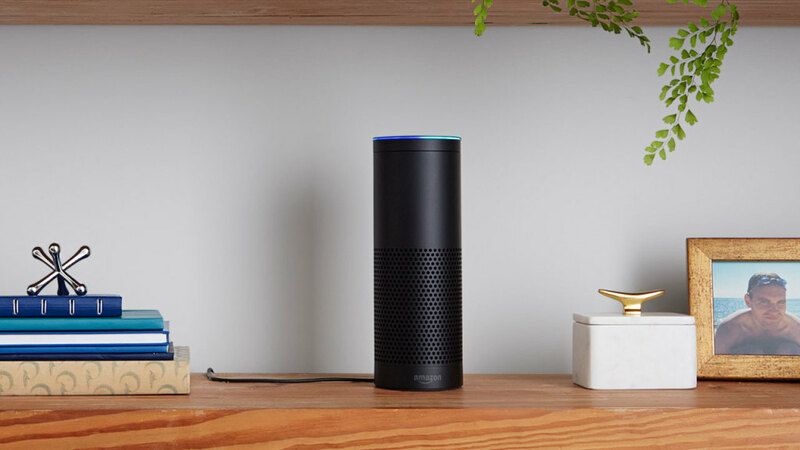 Soon your Amazon Echo, your Google Home, and your Apple HomePod will all be able to talk about you behind your back. The internet of things is here and despite concerns about hackers, ransomware, privacy, and infringement on civil liberties, it looks like it’s here to stay. After all, what are a few civil liberties compared to being able to tell Alexa to Wang Chung tonight whenever you want? A new report from the Pew Research Center and Elon University’s Imagining the Internet Center, which talked to more than 1,200 experts, shows that people are willing to trade concerns for convenience, especially as unplugging becomes more and more difficult. “The IoT will bring advantages that are useful; that people’s desire for convenience will usually prevail over their concerns about risk and these factors will make it difficult—if not impossible—for people to opt out of a highly connected life,” said Lee Rainie, co-author and director of Pew Research Center’s internet, technology and science research. Of course, not everyone is willing to make that trade-off, and some of the experts predicted that “significant numbers” will withdraw from the hyper-connected world to some degree due to possible risks of hackers (and, of course, the rise of Skynet).